Racer's Equipment began in 1967 as a performance parts retail store in East Providence, R.I. By 1975, the business had grown to incorporate distribution as well as retailing. As of April 2008 Racers Equipment has moved into a new 60, 000sq ft facility and greatly expanded inventory! 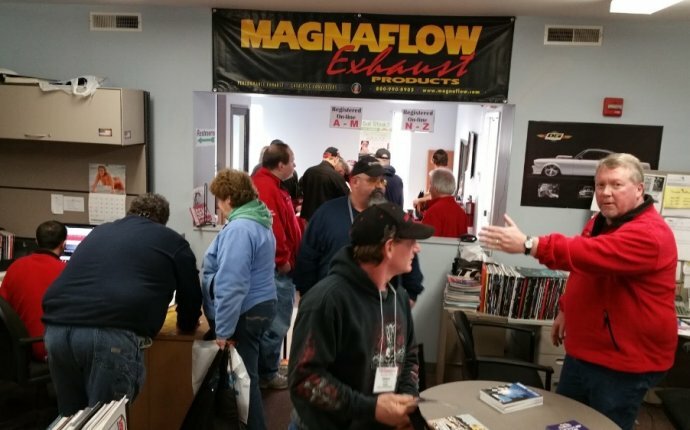 As the overall performance market evolved and the enthusiast and racing markets changed in the New England area, Racer's Equipment Warehouse was positioned to become a leading force in distribution of performance parts and accessories to the Northeastern U.S. market. 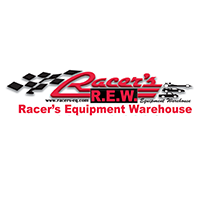 Currently, Racer's Equipment Warehouse has one company owned retail store & one affiliate store (The Driver's Seat). The eight person sales staff has over 200 years of combined knowledge, and competes in drag racing and stock car racing.